The Ray-Ban Wayfarer is among the most iconic glasses frames, whether used for prescription glasses or sunglasses. It’s possible you didn’t know Wayfarers by name, but chances are you recognize them when you see them. Wayfarers were patented in 1953 and went on to become the second blockbuster hit for Ray-Ban, following in the frame footsteps of the earlier aviator. But where aviators were made with traditional metal frames, Wayfarers were crafted of acetate, a flexible, strong plant-based plastic. The versatile material allowed the Wayfarer’s designer, Raymond Stegeman, to sculpt the unique frames. Since 1937, Ray-Ban has been a leading manufacturer of premium American eyewear. One of their earlier designs - The Aviator - put them on the map. Aviators were designed specifically for pilots who had trouble seeing focusing their eyes due to the ultra bright blue and white hues of the sky. The design took off. Then in 1952, Ray-Ban had its second big hit with the Wayfarers. 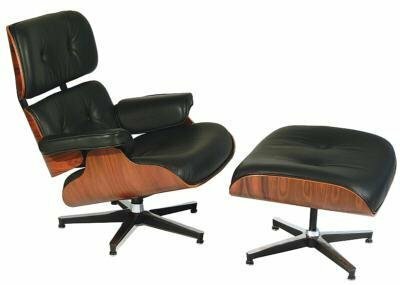 The inspiration came from two unexpected sources: the Eames lounge chair and tailfins from the classic Cadillac design. An odd mix, sure, but the result is a stunning piece of American fashion that's endured for decades. At a time when most glasses were metal, these were made of plastic, and the temples had a distinctive flared angle. 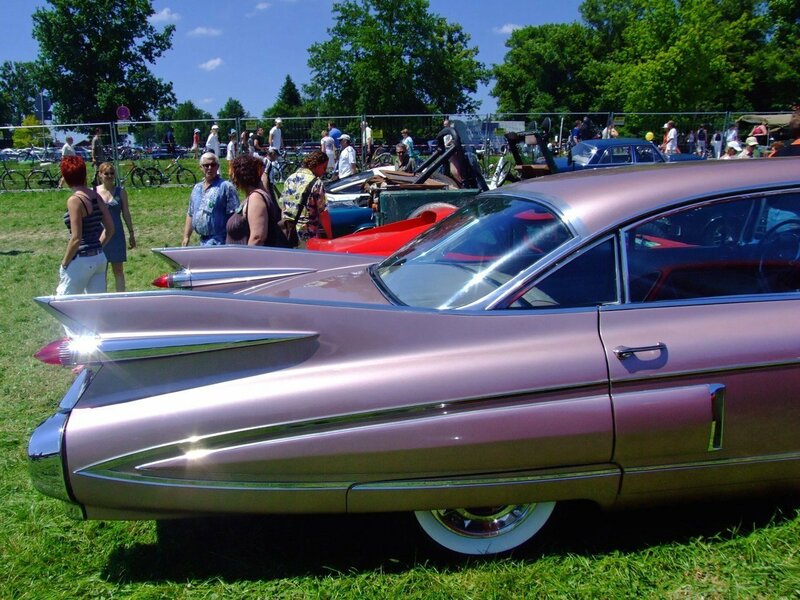 Designs like this may seem standard to our eyes today, but half a century ago, these were revolutionary. As 1970s fashion critic Stephen Bayley puts it, the Wayfarers "spoke a non-verbal language that hinted at unstable dangerousness." When movie star bad boy James Dean was seen wearing Wayfarers, it cemented the frames as a symbol of rebellion. 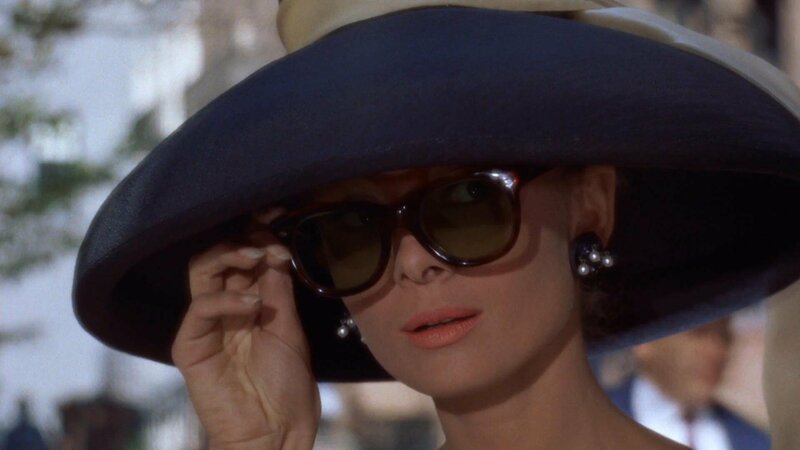 Other stars followed soon suit.Audrey Hepburn could be seen sporting the specs, followed by Cary Grant, Kim Novak, and Marilyn Monroe. It wasn't just actors: artists and musicians like John Lennon, Andy Warhol, and Bob Dylan all embraced the defiant, radical spirit of the Wayfarers. Of course, seeing every major icon of the ‘50s and ‘60s sporting these had a tremendous impact on sales. Unfortunately, it didn't last. It wasn't until the 1980s when then Wayfarers came thundering back into the public eye. Why Are Wayfarers So Popular? After ‘The Rebel Without a Cause’ slipped on a pair of Wayfarers, many other outspoken mavericks put their own mod spin on the look, including Bob Dylan, Muhammed Ali, and Buddy Holly. Following a dip in popularity in the 1970s, Wayfarers experienced a resurgence in the 1980s after famously worn by The Blues Brothers and a young Tom Cruise in the movie Risky Business. They’ve been an on-trend style ever since. Wayfarers are worn by men and women who want to add a retro-hip edge to their ensemble, whether casual or dressy. Their popularity also continues among the glitterati, with stars including Robert Downey Jr., Scarlett Johansson, Bruno Mars, and Robert Pattinson stepping out in Ray-Ban Wayfarer sunglasses. Wayfarers complement every face shape, whether heart, oval, round, or square. Between the nonchalant angle of the Classic Wayfarers (still made with hypoallergenic acetate) and the updated New Wayfarers (crafted of hypoallergenic propionate), these glasses are an egalitarian look that works for everyone. Though designed more than a half-century ago, the Ray-Ban Wayfarers’ bold, contemporary design has proved truly timeless. What is the Wayfarer Shape? Wayfarers have a trapezoidal shape with a distinctly mid-century vibe. 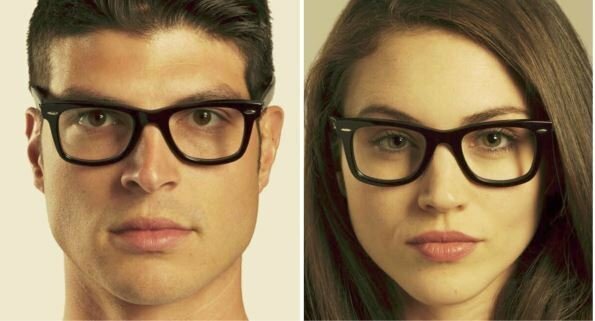 On Classic Wayfarers, the frames angle forward above the lenses near the brow, giving them a hip tilt. Today’s New Wayfarers offer the same iconic geometry, without the forward tilt. New or Classic, Wayfarers are flattering glasses for any face shape. Ray-Ban Wayfarers have unquestionably survived the test of time, remaining a top seller a half decade after their premier. Wayfarers look stunning on oval-shaped or round faces, and the design is perfect for males and females. 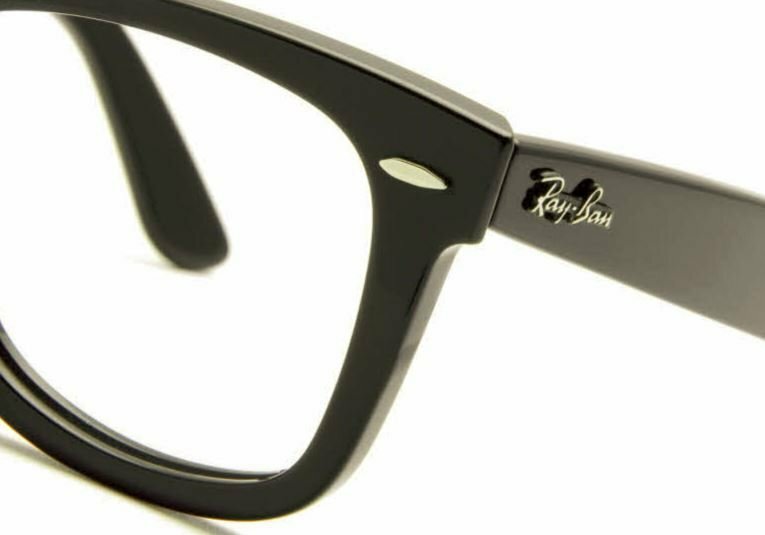 This is the perfect time to get your your own pair of Ray-Ban Wayfarer eyeglasses and save big at FramesDirect.com. Click here to get some of your own. What size frames do I need? 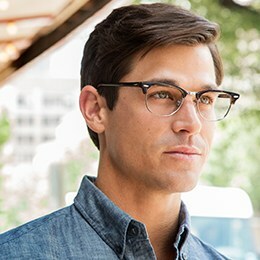 What type of frames are best for my face?